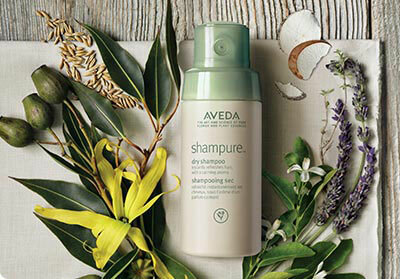 We are excited about something new from Aveda and we think you will love it. 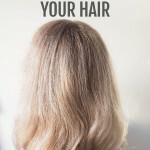 The company recently began offering its own dry shampoo that smells just like its regular Shampure shampoo! Even better, it contains 25 pure plant extracts and is 99.8 percent natural. Just like you, we sometimes feel the need to update our look. 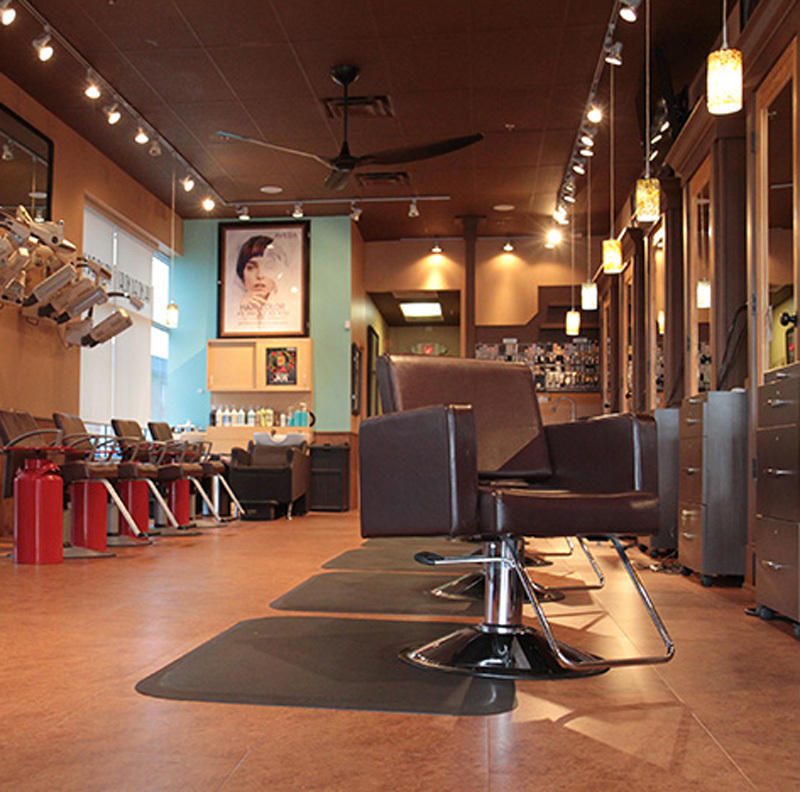 Our new website is one that we hope better reflects our salon’s style and atmosphere. 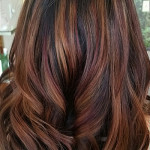 We hope you find that both this site and the salon are relaxing, charming, beautiful, and engaging.